AutoCAD professional design and CAD drawing software is used in architecture, construction, engineering, and manufacturing. Who uses CAD drawing software? Autodesk 2D and 3D CAD drawing software is used across industries to improve processes—from concept to handover. Architects design, draft, and model buildings with CAD drawing tools, taking their ideas from concept to a finalized construction document. CAD drawings take the place of manual hand drafting. CAD drawings are used by construction professionals to understand plans and specs of a construction project. 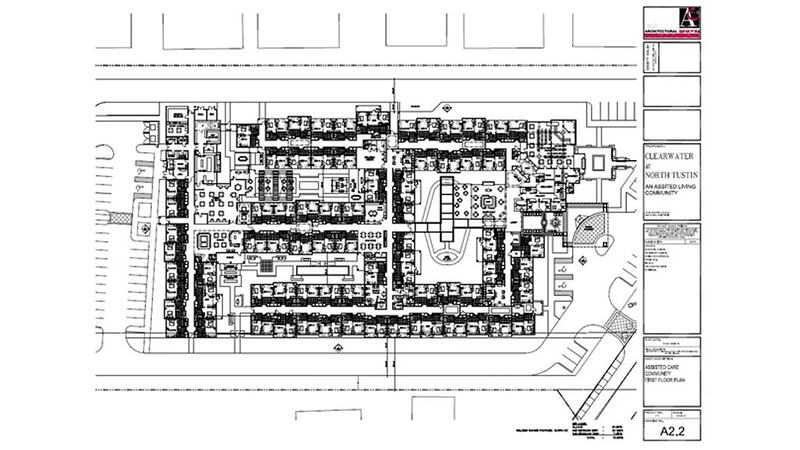 These drawings contain information such as floor plans and elevations that are drawn at scale. Civil engineers use CAD drawings for civil engineering design and construction documents. CAD drawing tools bring automation and greater precision to the engineering design process. Mechanical engineers use CAD drawings to model and communicate ideas before production. These models are then used for product design and manufacturing. With AutoCAD and AutoCAD LT, you can create CAD drawings for buildings, structures, and products in less time and with greater precision. 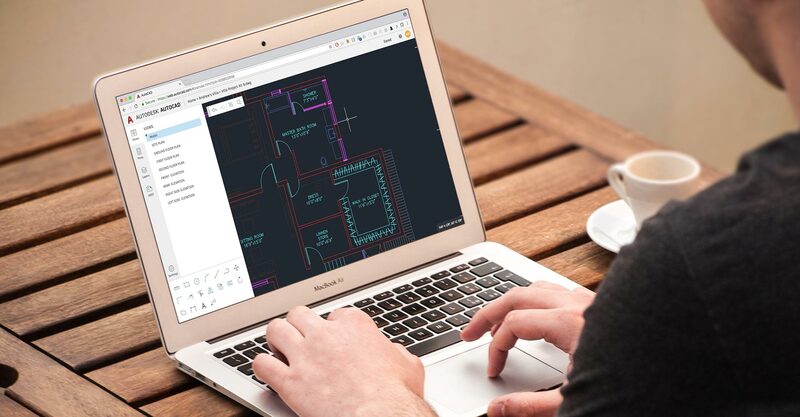 Now, you can also work on the go with AutoCAD web and mobile apps. 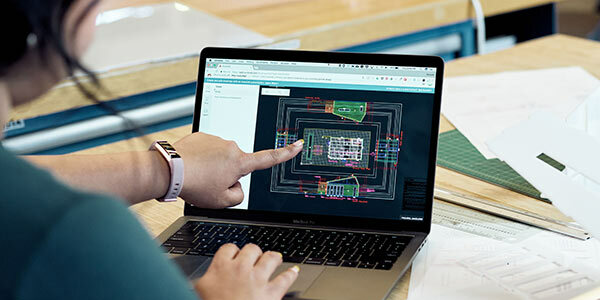 The new AutoCAD web app is included when you subscribe to AutoCAD and AutoCAD LT. With no install required, you can extend your workflows and view and edit your CAD drawings quickly in your local web browser. The new AutoCAD mobile app is included when you subscribe to AutoCAD and AutoCAD LT. With the app, you can view, create, edit, and share your drawings on the go and in the field from a mobile device. Learn how to own a drawing that you didn't start. Get tips on how to manage your time better and re-adjust CAD drawings your way. 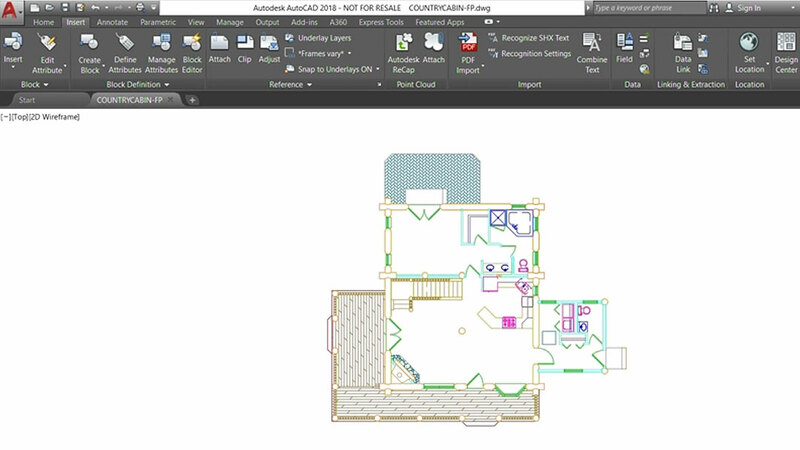 Learn how to successfully import CAD drawings into Revit software. See what it takes to properly 'Revitize' a CAD drawing. 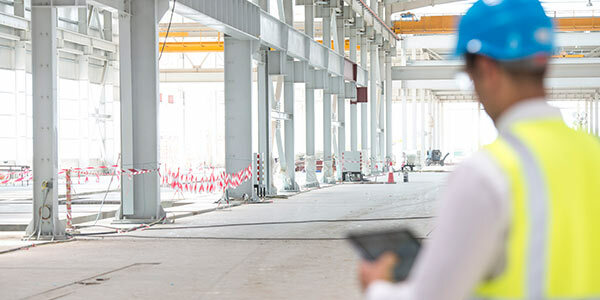 Learn how to better use AutoCAD for computer-aided facilities management (CAFM). Get the skills you need to set up CAD drawings, define and measure areas, set up facilities area tables, and annotate drawings. 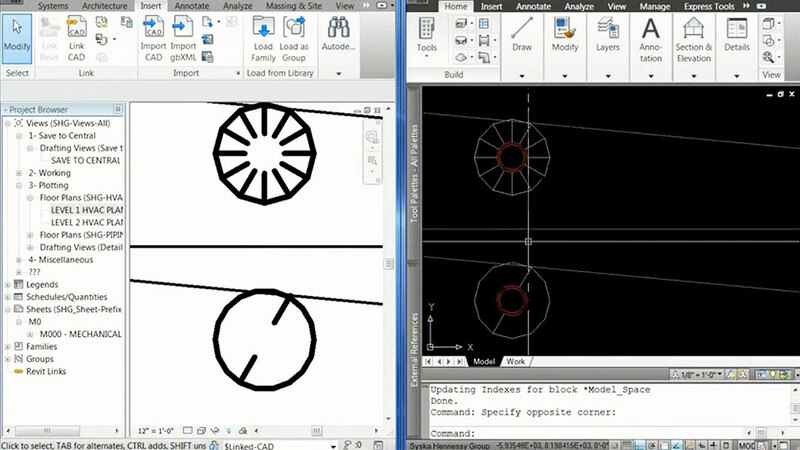 Be more productive by making simple changes in the AutoCAD UI to aid your technical CAD drawings. 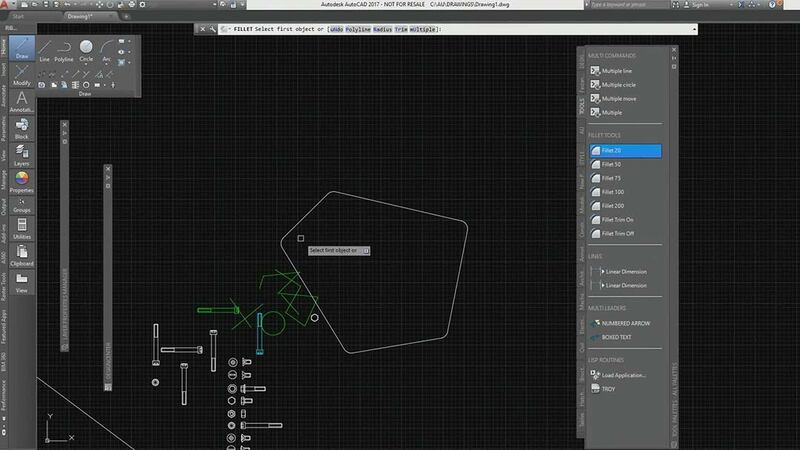 Learn about useful AutoCAD commands that are often overlooked. We offer free Autodesk software for students and educators. 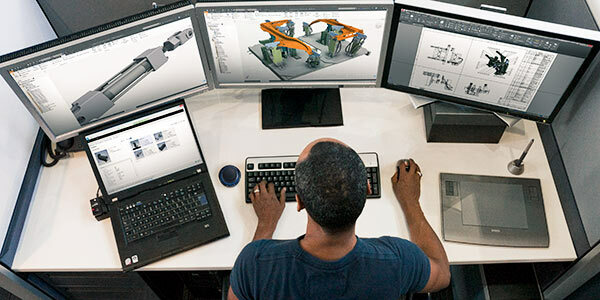 Use the same CAD apps and software as top professionals around the world. Improve your CAD drawing skills with these guides, resources, articles, and tips. View and share your DWG, STEP, and RVT files for free in your browser. Get a better understanding on how AutoCAD LT handles AutoCAD-only features for drawings created in AutoCAD. Learn how to maximize your working space and reduce the UI complexity by hiding or removing rarely used controls.